Dragonsteel art director Isaac here. If you follow me on Twitter, you’ve probably seen me post about the maps for the latest Osten Ard books by Tad Williams: The Heart of What Was Lost and The Witchwood Crown. 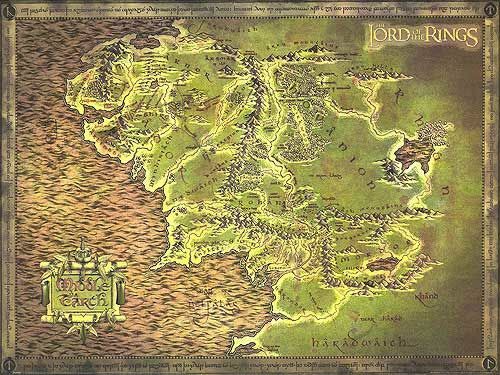 The original trilogy was what hooked me on epic fantasy in the late 80s/early 90s, and the maps for the series were part of what got me into cartography. So to be able to create new maps of Osten Ard has been something of a dream project. I was thrilled when Brandon supported the Indiegogo campaign for merchandise based on Tad’s worlds by buying the map of Osten Ard. I’ve tried to make this the essential map for the series. Remember those foil Middle Earth maps from when the movies were big? Well, I was able to get a hold of the original supplier, and that’s who’s printing the Osten Ard map. It’s going to be gorgeous, and the only way to get it is through Tad’s Indiegogo campaign. We might have a few left over after that, but I wouldn’t risk it if you really want one. There’s only a little over a week left. For those of you waiting for a foil version of the latest Roshar map found on the back of the dustjacket for Oathbringer, keep an eye on the store over the next month or two. I hope you’ll enjoy these, as I’m quite excited for them. Thank you for reading the books. Thank you for enjoying the maps in them. You make it possible for me to do something I absolutely love. Last week, we continued on with Kaladin’s heart-wrenching homecoming before he headed off to hunt Voidbringers. This week, in chapters eight and nine, we return to Urithiru for disturbing drawings, cooperative cartography, international intrigue, and mystifying murder. The Twitter Archive for March is up to date. 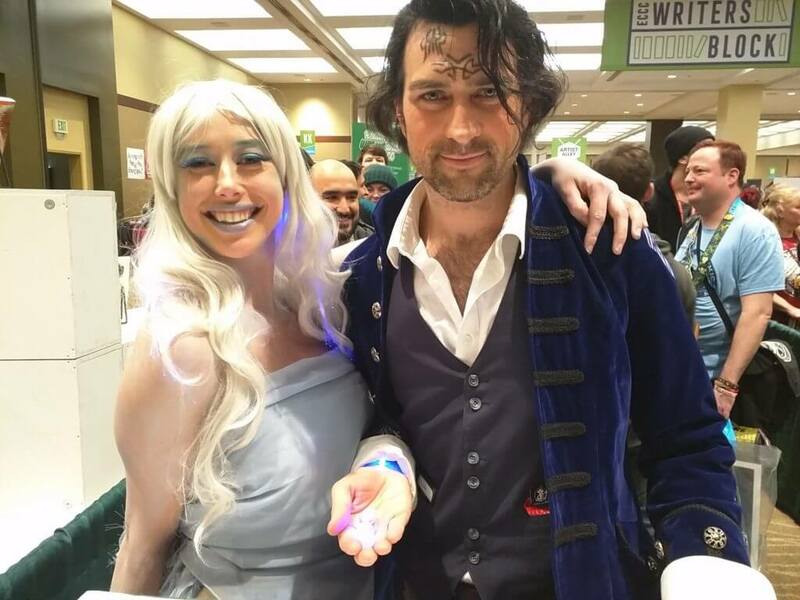 This week’s featured cosplay is of Syl and Kaladin from Emerald City Comic Con.